Mani Monday is here, and my claws are slowly starting to grow back, after a few months of constant breakages. 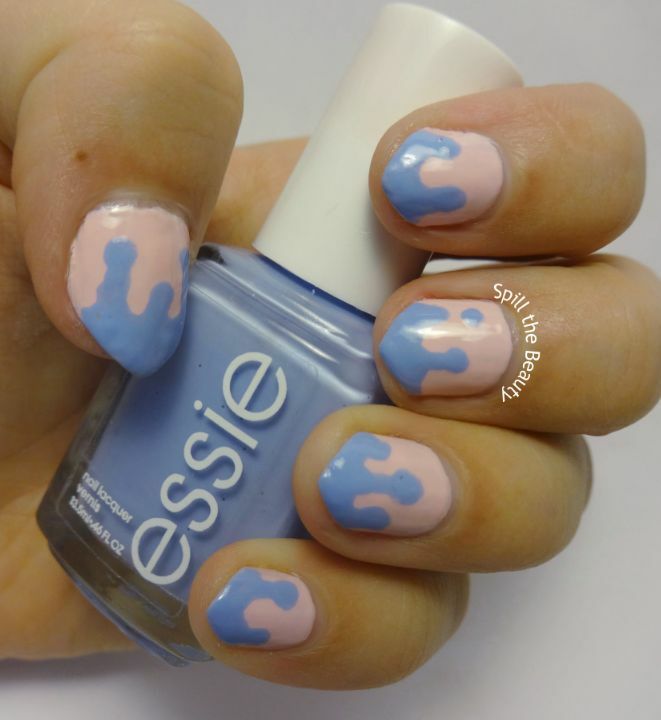 Here is today’s nail art, which celebrates Pantone’s Colour of the Year – ‘Rose Quartz’ and ‘Serenity’. 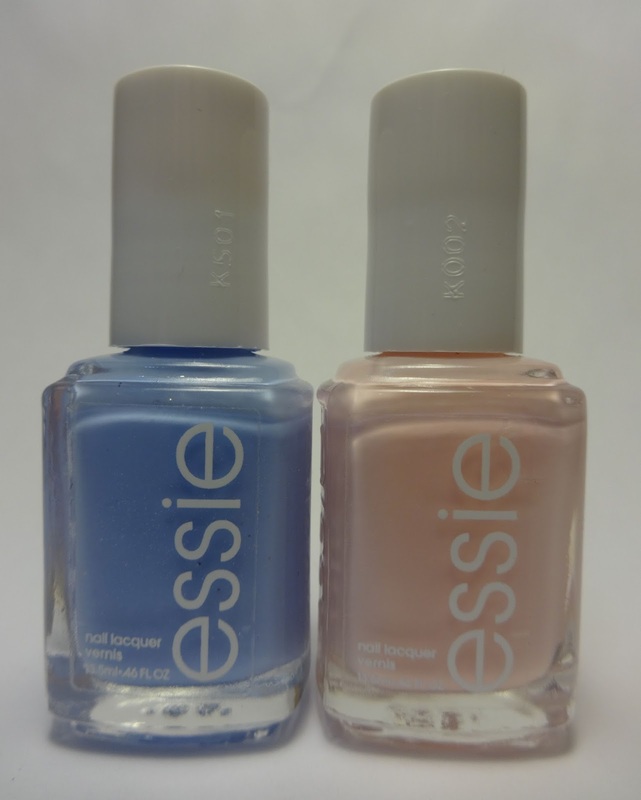 The colours in my collection that seemed to be closest to the Pantone colours were Essie’s “Fiji’ and “Bikini So Teeny”. And any reason to do a drip design is a good reason, so why not? 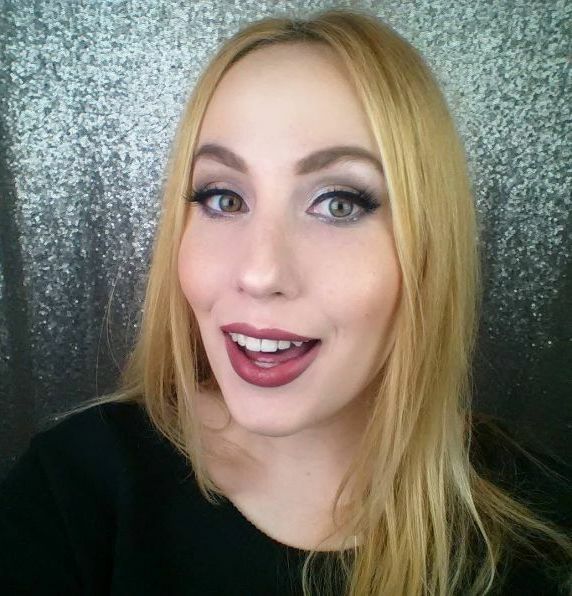 If you want to do your own drip nails – check out my tutorial from waaaaay back when HERE.